We live in a world that is full of crime, terrorisms and unwanted activities on streets. That’s why people prefer to have a watch on their surrounding with the help of outdoor CCTV system. But few people stay in dilemma about installing of outdoor CCTV because of some baseless myths. 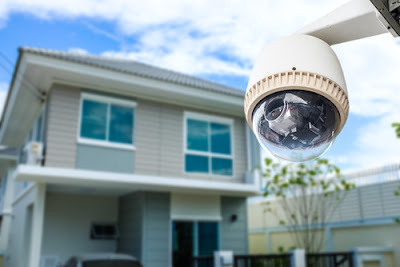 If we talk about these myths about outdoor CCTV installation, then following are 7 common Myths on Outdoor CCTV Installation and fact behind those myths. 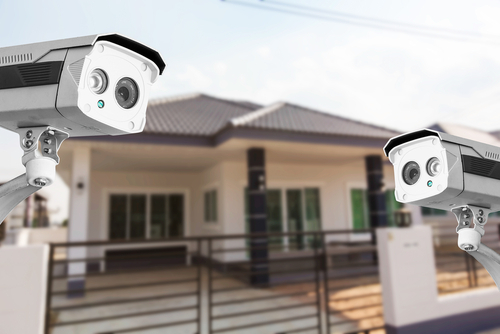 Anyone can easily install outdoor CCTV: This is one of those myths that are true also at certain extent because a technical and trained person can easily install outdoor CCTV without any problem. So, if a person knows anything about computer or its cables installation, then that person can try to install the outdoor CCTV as well. But to get the optimum results from your external CCTV system, you should take the help of an expert for this installation. You need to invest a lot of money in it: High cost is one those common myths that are related with all kind of outdoor CCTV system. Indeed, so many costly and very high quality indoor and outdoor CCTV systems are available there and many people invest their money in these high cost CCTV systems. But a lot of affordable and cost effective CCTV solutions are also there that can help you cover your outdoor area using CCTV system. So, if you are not installing outdoor CCTV systems because of these myths, then you can change your opinion now. 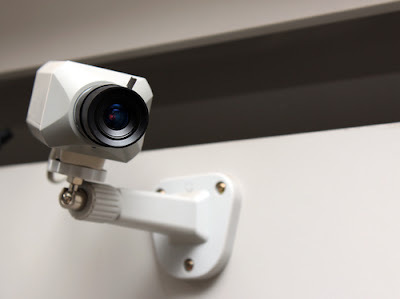 Outdoor CCTV is useless in night: Indeed, you need to have light to click any image from a camera and this rule is applicable on outdoor CCTV systems also. But now a day’s things are different and only those people believe on such myths that are not aware about infrared CCTV system. As a matter of fact you can get infrared enabled outdoor CCTV system at your property and you can get the same result with it during night time also. Any can damage it easily: Well, some myths are completely baseless, but few myths are based on experience or facts and this is one of those myths. This is true that criminal minded people damage the outdoor CCTV system to stay away from legal trouble. But now a days so many vandal proof cctv camera are also available that are hard to break. Other than this, these vandal proof cameras can work on wi-fi also so you will not need to worry about cable cutting also because of any vandalism. You do not get return of investment from it: If you ask me about the most foolish myths related to outdoor CCTV systems then less return of investment would be the biggest myth in my point of view. Using outdoor CCTV system many law enforcement solved a lot of cases around the world and these systems helped them prevent a lot of crimes also. So, I can say that with the help of outdoor CCTV system you can easily keep mischief makers away from your property and that result itself proves that you can get maximum return of investment from this installation. It’s not easy to manage outdoor CCTV: Earlier it was not easy to mange any CCTV system regardless of its location or size. But now a days you can get wi-fi enabled cctv cameras and you can easily manage that using a number of devices. So, if you want to manage your cctv system using your computers or other hand held devices, then you can easily do that without any problem. Hence, it is safe to say that outdoor CCTV systems is easy to manage and if you have still believe that you cannot manage it easily, then along with other myths you need to change your opinion for this myth as well.